2015 has been a pretty good year for me as a photographer despite me having quite periods during the year. I have not broke any records, or won streams of awards like many other landscape photographers but I am really pleased with where I am as we head into 2016. 2015 has been a year of exhilaration. After taking a lot of time soul searching I reached the conclusion that I am a good photographer. I still have a lot to learn but no good photographer ever stops. My biggest factor in seeing myself as a good photographer has been the fact that after shooting for over a decade, I have now reached that point where I am taking photos for me. I know it sounds stupid, but I have now reached a point where I am really happy with my own art. I no longer feel that I have to bend and shape my work to conform to any pre-conceived standards and this has been invigorating. I still want people to like my photos, but I want them to like them and see that they are mine. I think this is one of the reasons I made this new photography site, as an almost clean slate without destroying the legacy of my old one. 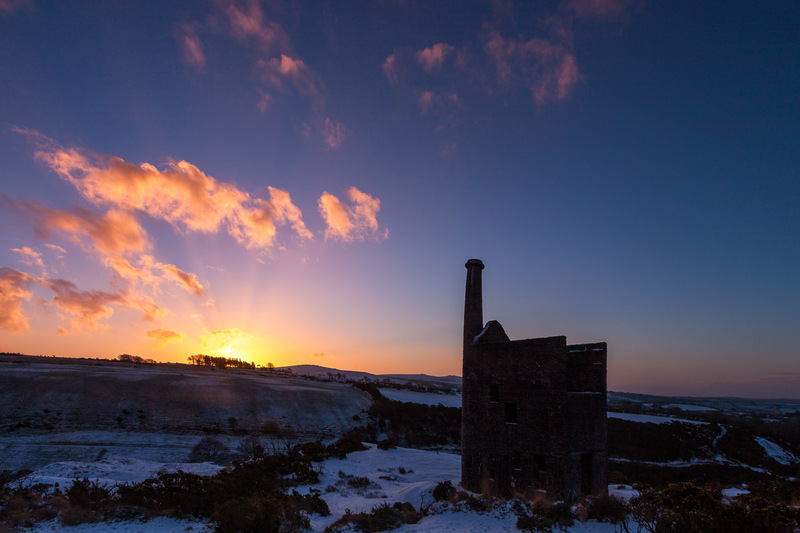 Here are 15 of my top landscape photos of 2015. I wasn’t sure how many photos to pick but my youngest son said 15! They are in no particular order and they may not all be my best work but they are me, and where I am as a happy photographer; looking forward to a great 2016. Have a great new year everyone. I hope it is prosperous for you all. 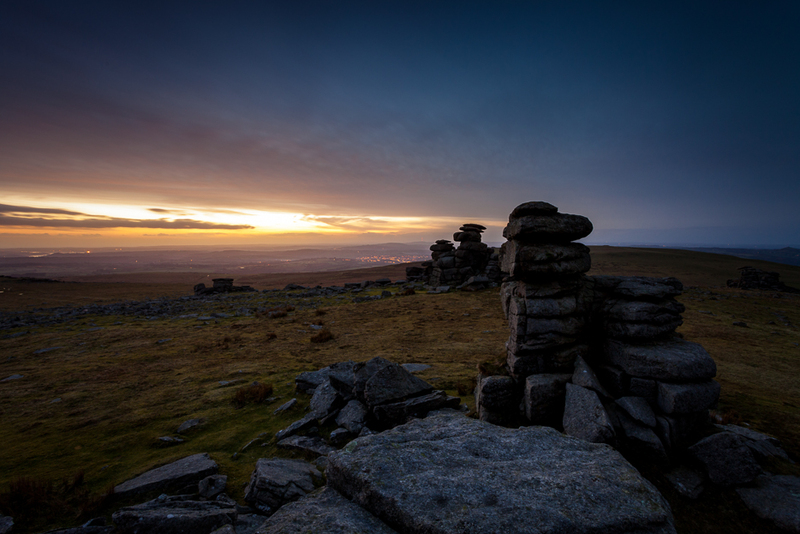 There is something magical about being on Dartmoor as the sun rises. This morning was even more special due to the snow. 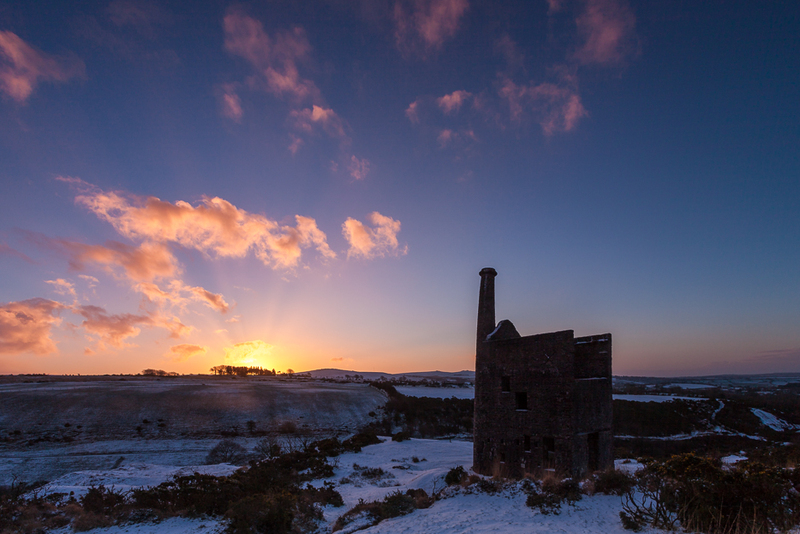 The small clouds that blemished the morning sky, glowing as the sun extended its reach across the moor was breath-taking. Great Staple Tor features in a lot of my landscape photos of Dartmoor. The iconic stone formations are just so appealing. It is no wonder that they are photographed so often by so many. 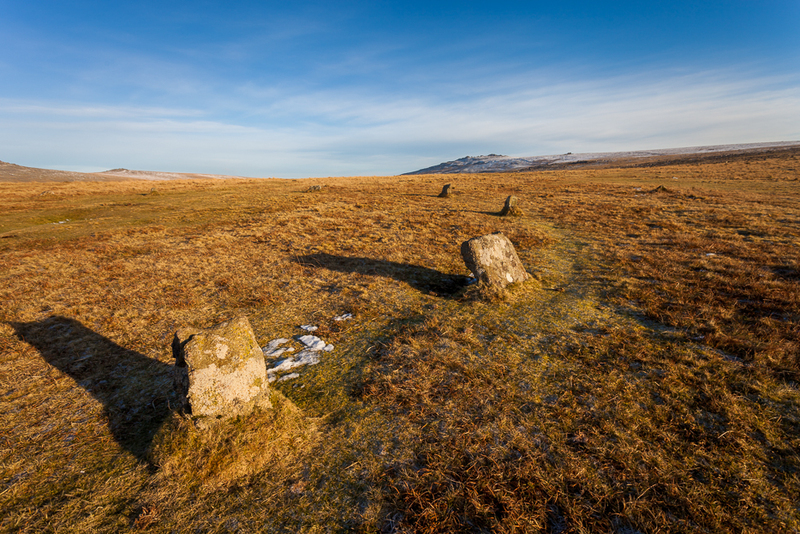 This photo of part of the Merrivale stone circle was taken on another dawn photo expedition. I loved the long shadows of the stones generated by the morning sun and the contrast of the golden moorland against the snow covered tors beyond. 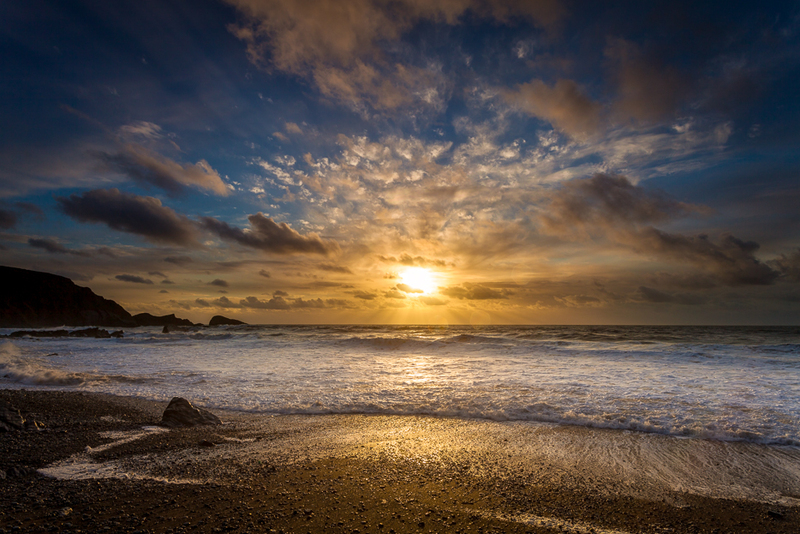 I took this photo of a sunset at Welcombe Mouth during an outing with my daughter who is also a keen photographer. 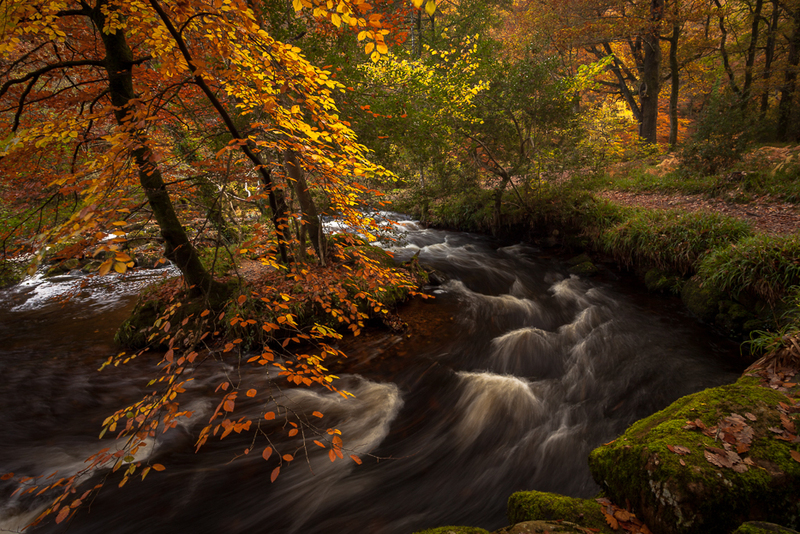 I love the power of the river in this photo of the River Teign set against the autumnal October colours in the forest. This photo got short-listed in the outdoor photographer of the year competition in the “at the water’s edge” category. I am thrilled to have been short-listed; especially as I entered last minute, with minutes to spare. I didn’t get any further, but in reality it is quite a standard scene. 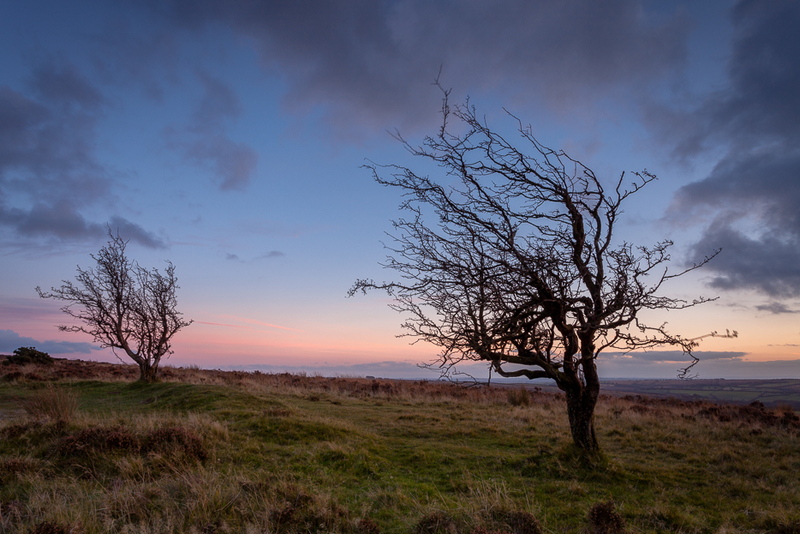 I love the subtle tones of this photo taken from Winsford Hill on Exmoor national park. I love weather-worn trees and these certainly fit into that category! 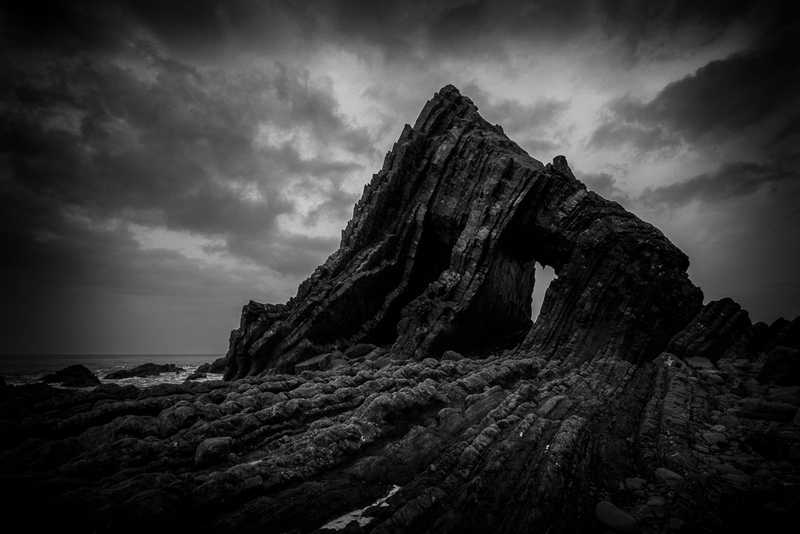 This photo of Blackchurch Rock is one of the last photos that I have taken this year. I love the character in the huge rock formation that is characteristic of the UK coastline. I think it really suits the monochromatic treatment. Nun’s Cross Farm is another location that is really popular with photographers. 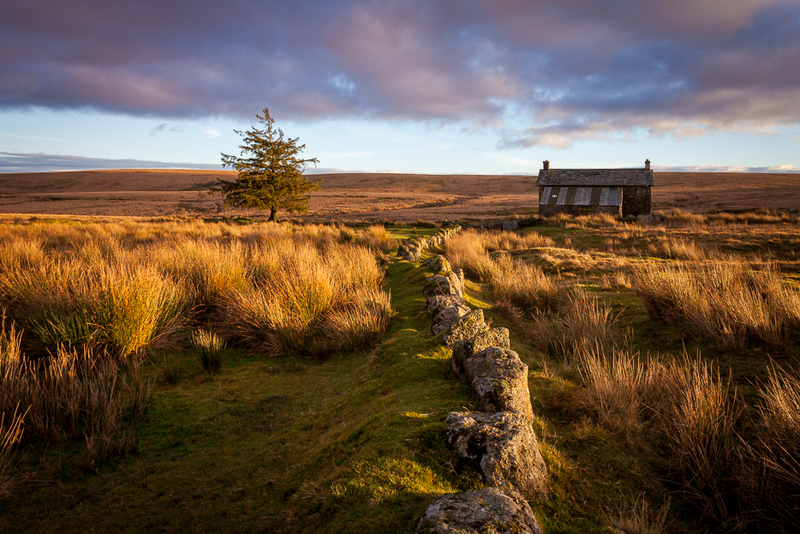 It’s isolation and picturesque location is a great representation of Dartmoor. 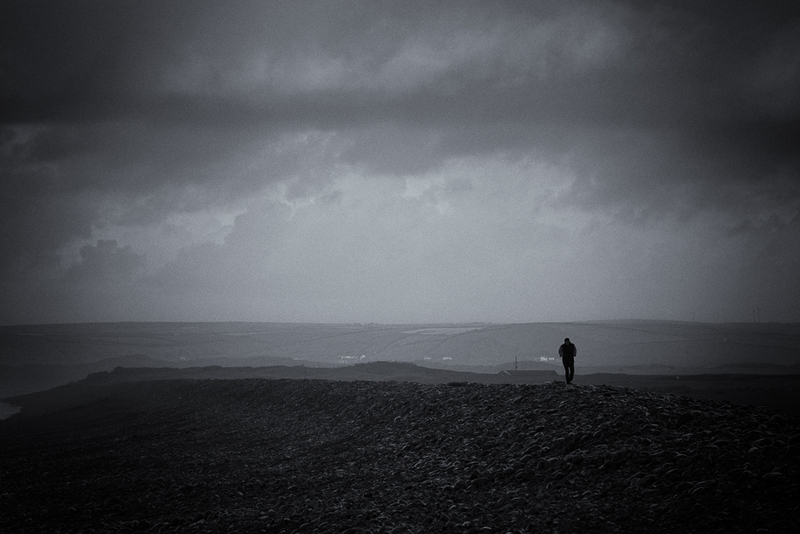 9: A man walks on a stormy day at Westward Ho! I love to capture photos of people as part of a scene; it can sometimes really contribute to the mood of the photo. I think this was definitely the case in this photo taken on a stormy day on Westward Ho! beach. 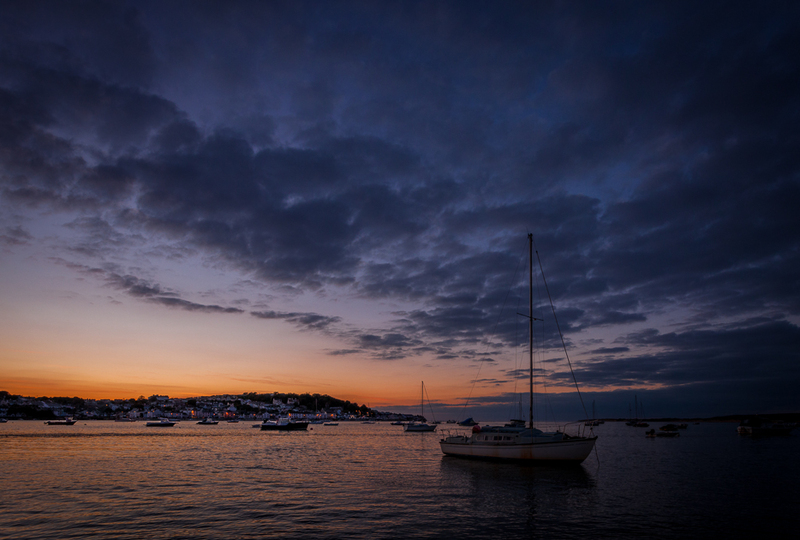 Instow beach is one of my favourite places; how could it not be in this list! This is a photo that I took at dusk on one evening where I took my 8 year old son for a walk on the beach. Seeing the way a young child takes in the beauty of things like sunset is truly inspirational. 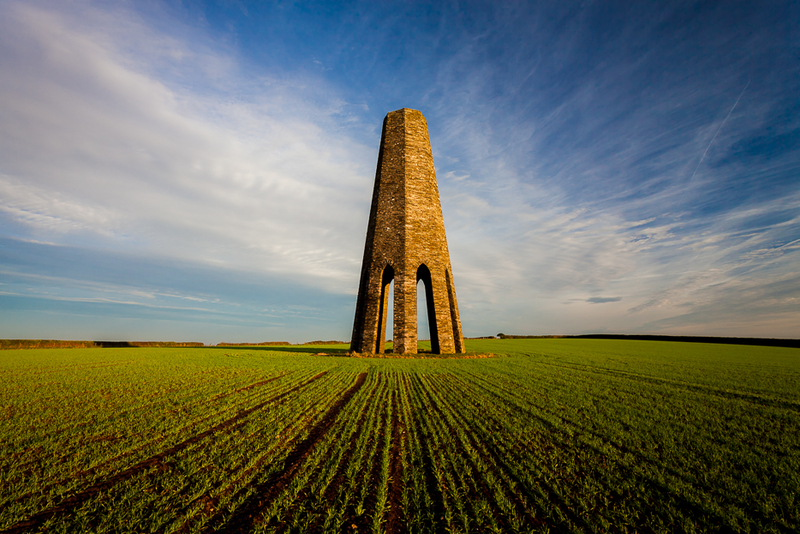 Having seen several great photos of the daymark at Kingswear near Dartmouth in south Devon by other photographers I just had to see it. I wasn’t disappointed and got some great photos of it. I am looking forward to re-visiting it in 2016. I took this photo on a visit to the Fernworthy stone circle on a rainy day. 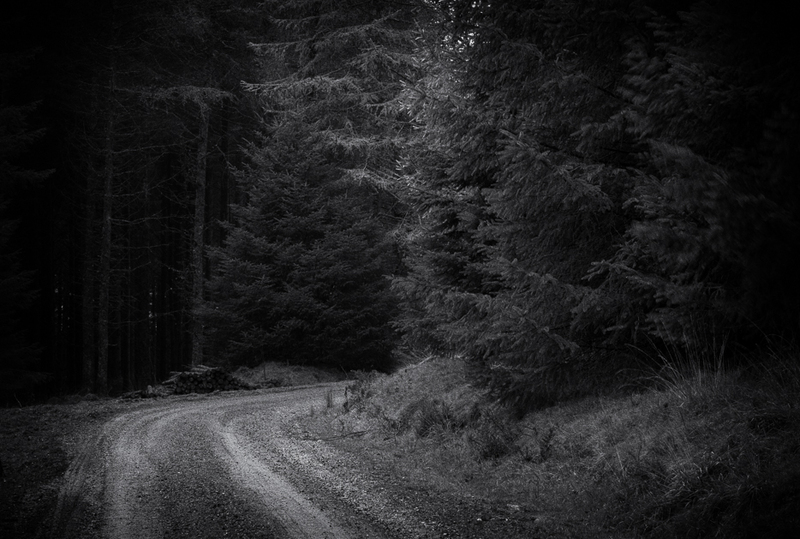 The forest was beautiful and provided the scene of several photos that I am really happy with. 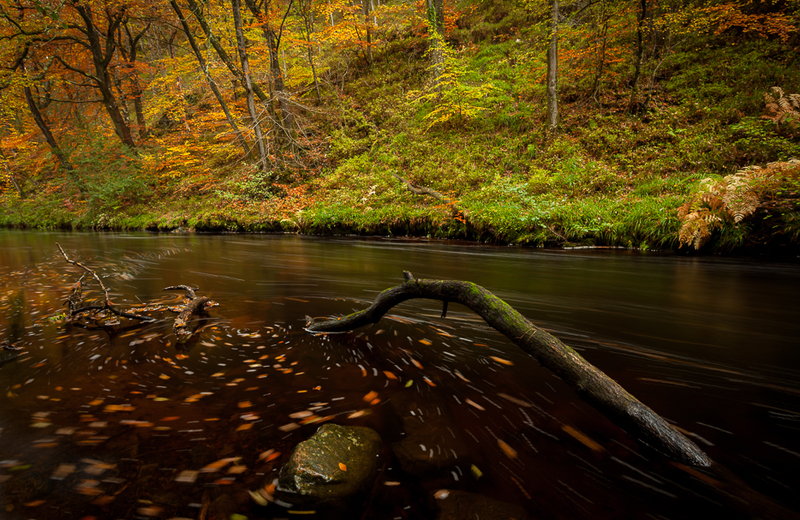 I took this photo of the River Teign at Fingle Bridge on Dartmoor. The area is beautiful and popular for photographers. This was reflected in the difficulty of trying to find a space to park! 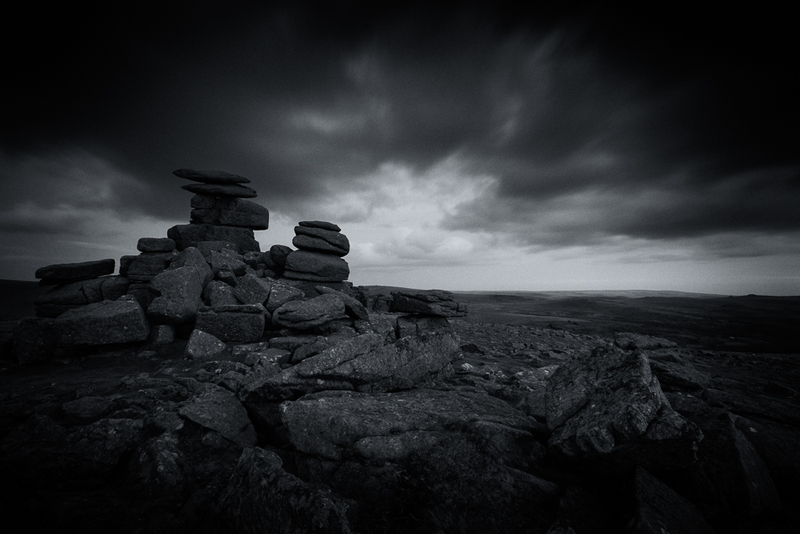 I love the mood of this photo of Great Staple Tor on Dartmoor. It is one of my favourite black and white photos of the year. 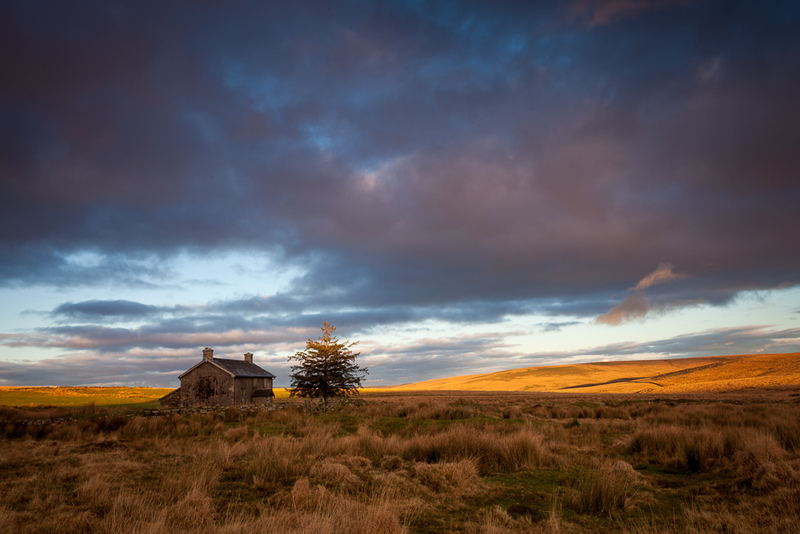 This photo of Nun’s Cross Farm on Dartmoor as the sun ebbed away over the plains is one of my favourite photos of the year. It was a true representation of being in the right place to capture an amazing image in a small window of time graced to me by nature. So that is my top 15 photos of 2015. What do you think? Which is your favourite? I hope to get lots more in 2016!